Hull City have been in a wrangle with their owners over their identity for some time now, but this morning’s developments have seen them take a step back towards their roots. The controversial Allam family had an application to change the club’s name to ‘Hull City Tigers’ rejected in 2015, but have been staunchly battling for the identity to be made more marketable overseas. That hasn’t sat well with fans of the Humberside club who feared having their history ripped away from them. Today, the club have released the latest crest and it’s fair to say fans are delighted with what they’ve been given. The badge features a tiger, integral to their identity but not a part of their name, as well as their year of formation, 1904. It also bears the club name, the ultimate sticking point in recent season, Hull City. Not the Tigers, not Hull City Tigers or another reworking of the nickname, just Hull City. 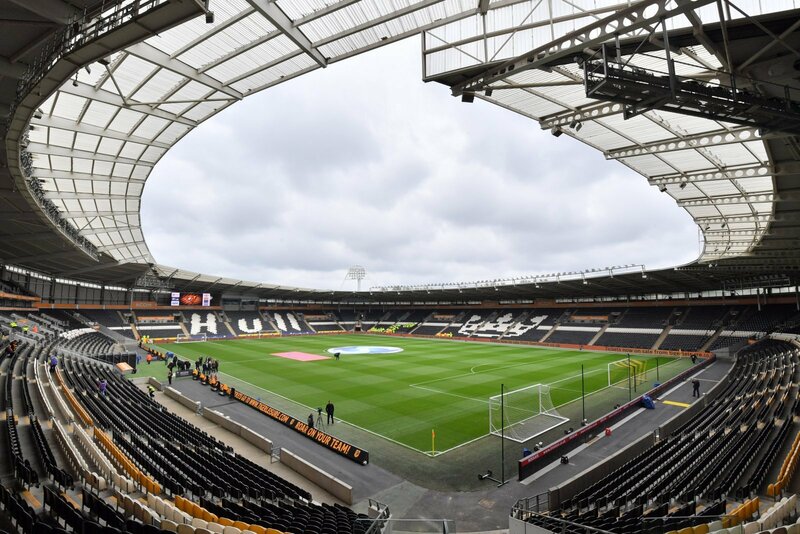 It will be viewed as a victory for the honest fan, those who went to Boothferry Park in the eighties and now look to fill the KCOM for their assault on a Premier League spot. Aside from one dissenter thinking it looks like a logo you’d find on pyjamas, the feedback seems overwhelmingly positive. Couple that with their current on-field form and you have a club moving in the right direction. It's all we asked for ???? Looks like it belongs in pyjamas. Should’ve just put the old one back on. I do like the curved shield around the old tiger's head. Wonder what the ££ investment was in it?